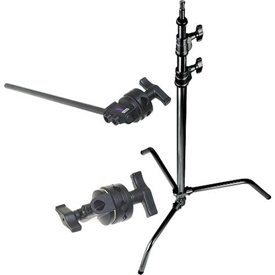 The best part about this boom is that it can function as a normal light stand or a boom stand. 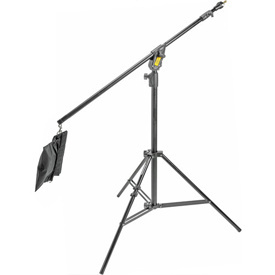 The boom arm allows you to place lights above your subject without having the stand in the shot. C-stands are particularly useful as they allow for sandbags to be placed over the legs to give equipment an extra layer of security. The legs fold up to keep the stands from taking up too much space. 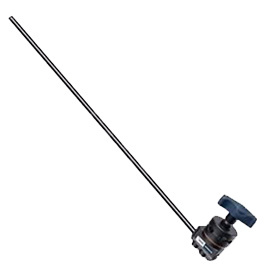 This arm allows you to not only extend lights from your stands, but also allows you to attach flags or diffusion fabric as well. 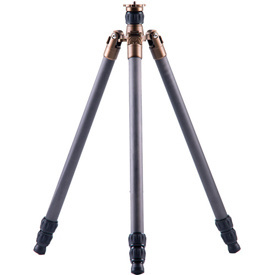 These tripods are lightweight, mobile, and pack down very well for travel. 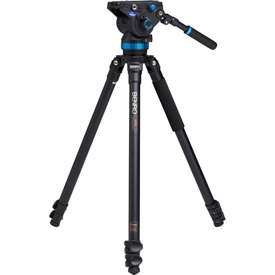 This tripod is lightweight, travel friendly, and is perfect for run and gun type cinematography projects. 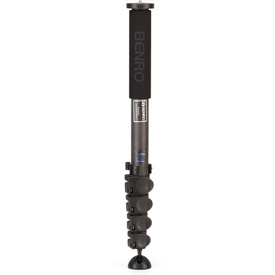 Rather than having lights attached to big light stands on location, handing your assistants this monopod allows them to change a lights positioning quickly and efficiently.